Behold: the 2018 Best of the Northwest Beer! An open call for submissions in April drafted more than 667 entries from wine, 282 beers, 145 from spirits and 145 ciders. The magazine recruited an accomplished, qualified group of 92 premier palates from the greater Pacific Northwest to assess and determine the top four medalists, plus Judges’ Picks, in each respective beverage category. 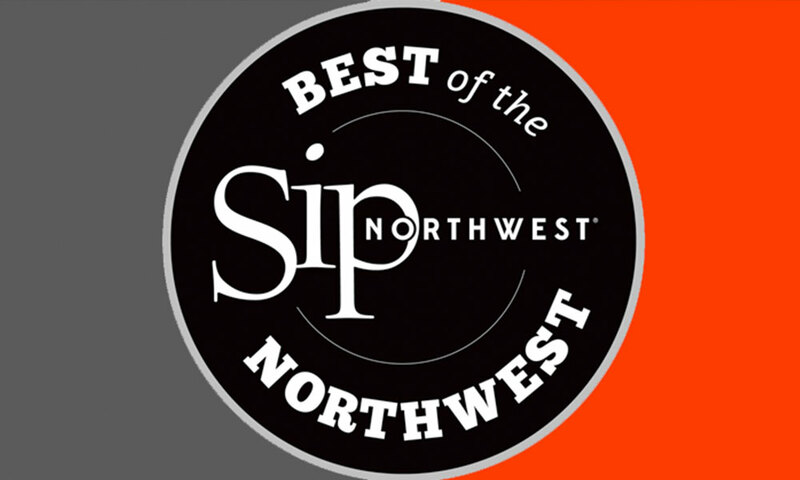 Together, Sip Northwest and the judging panels built a comprehensive listing of medaled winners to add to readers’ shopping list — enough to supply Northwest drinks year-round. Sip Northwest magazine is a locally owned-and-operated quarterly magazine that showcases the wines, beers, spirits and ciders of the Pacific Northwest. The award-winning magazine was created to be the leading authority and resource on the emerging and flourishing beverage scene, covering everything from recipes and the culture to the faces and the stories behind all that is “sippable” in the Northwest.